What were the best selling sneakers of September? The sneaker sales numbers for September are in.The industry's resident "sneakerologist" Matt Powell made a forecast about Puma based on the latest figures. 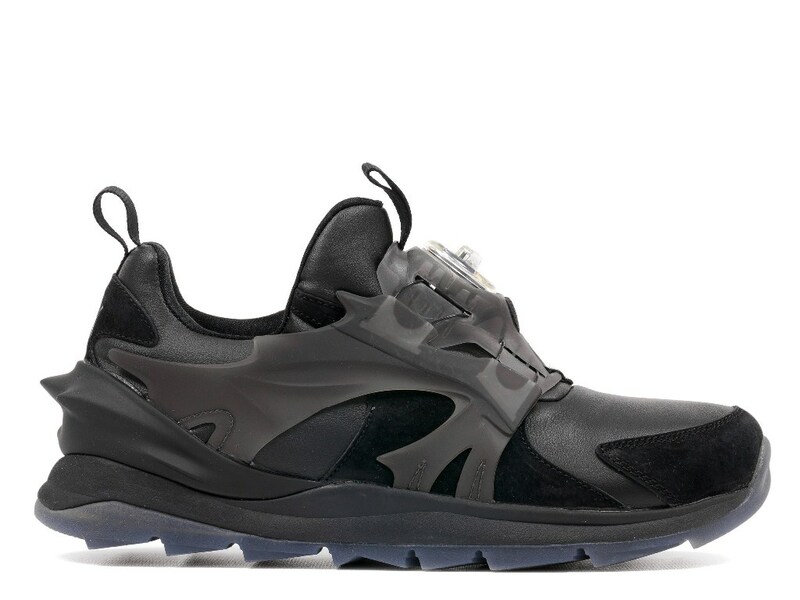 "Puma appears to be gaining strong momentum," Powell wrote in his latest report. The brand's share grew 50 percent last month and was the best brand in, what SportsOneSource dubs, the lifestyle and fashion running category. - The "Black Toe" Air Jordan 14 was the top selling sneaker of September, followed by the Nike Free 5.0 and Nike Air Force 1. - Basketball shoe sales were up 20 percent in Sept., with one extra Air Jordan retro release in the month of September over 2013. - Sales for adidas and Reebok both declined last month. - Brooks Running led all running brands in sales.